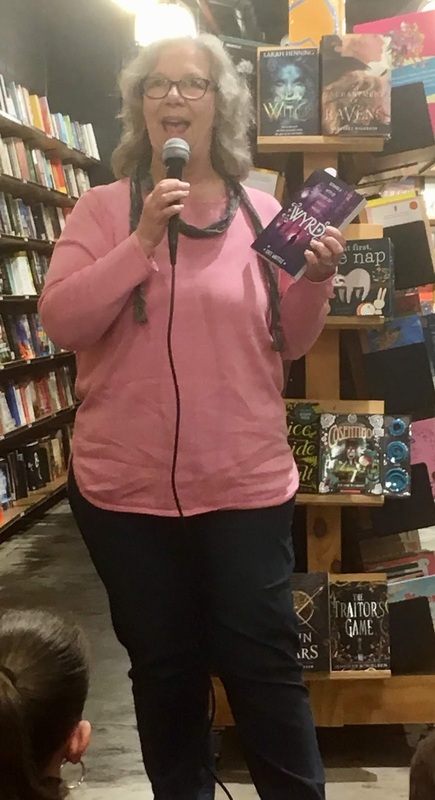 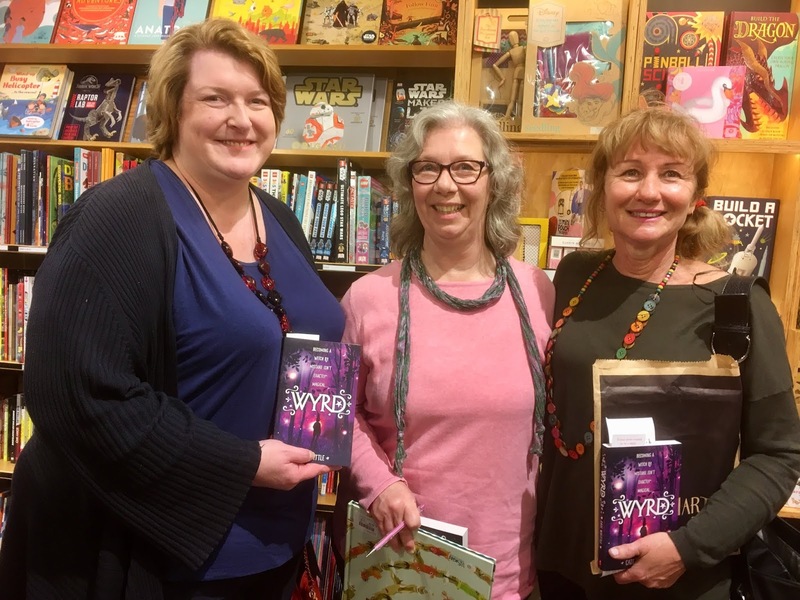 As part of the Love Your Bookshop Day we flew on our brooms to Harry Hartog in Woden to celebrate Cate Whittle's new book Wyrd. 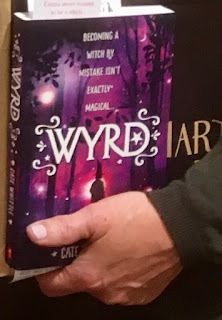 I look forward to reading about Emma and Pip and the magical powers that Emma has unexpectedly gained when she is turned into a witch. 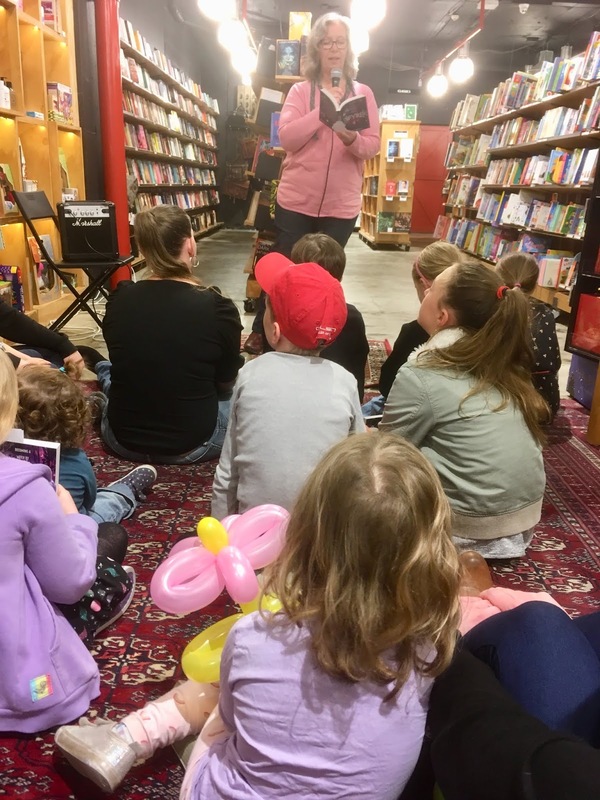 It was fabulous event at a wonderful bookshop, with many children in attendance plus the friendly faces of quite a number of Canberra's children's authors and illustrators and a few members from the CBCA ACT Branch.